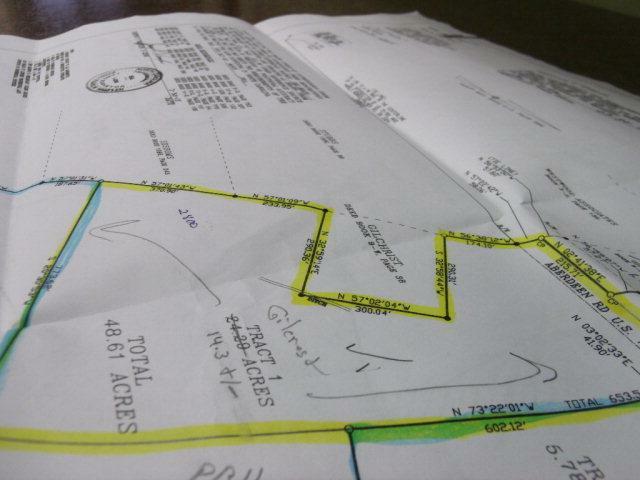 START YOUR OWN RANCH ON THIS 14.3 ACRE TRACT OF LAND. NOT TO FAR OUT OF TOWN BUT NO CITY TAXES. Listing provided courtesy of Debbie Evans of Hasty Realty.